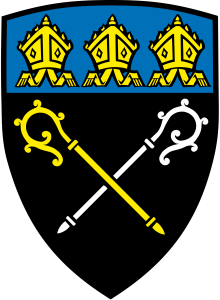 Hello and welcome to the parish website of Gilfach Goch, the home of St. Barnabas Church.We’re so pleased you stopped by! 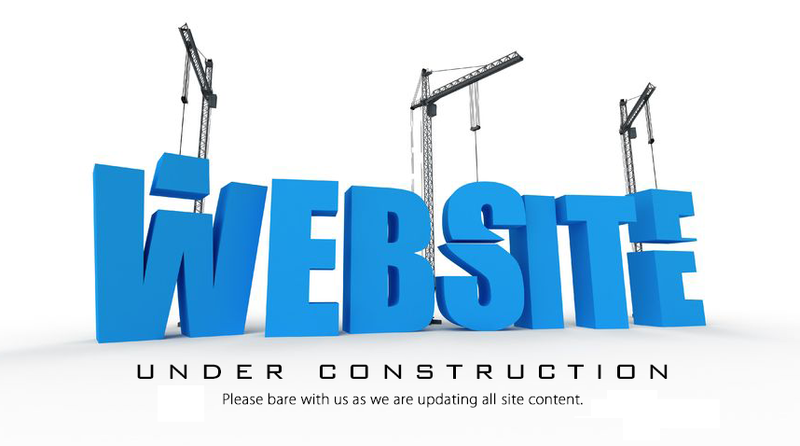 Presently our website is under construction and will be with you soon. In the meantime, why not visit us on our Facebook page!